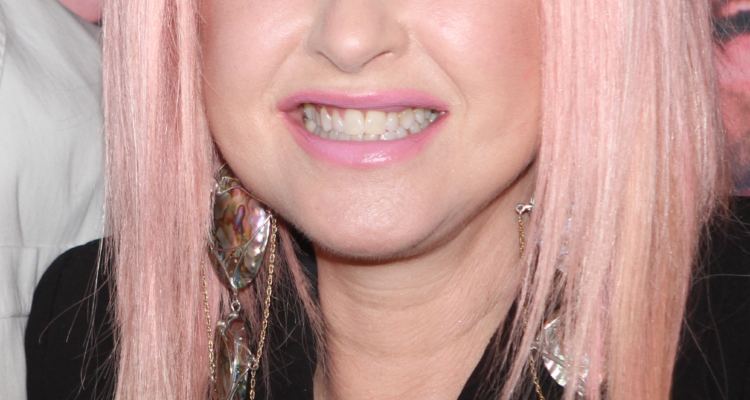 When Cyndi Lauper burst onto the music scene with her 1983 debut album “She’s So Unusual,” everything about her image found Lauper living up to the album title, from her quirky speaking voice and eccentric thrift store wardrobe to the fiercely independent mindset that showed itself in pop songs about feminist empowerment and female masturbation. So more than three decades later, it might seem a bit unusual for her to be seemingly conforming by delving into a project of country music material. But for the 63-year-old singer-songwriter with a four-octave vocal range, it wasn’t really a stretch, especially given the fact that she heard much of that music as a kid, either on her Aunt Gracie’s black and white transistor radio or while spending time with her ‘Nana’ watching Patsy Cline sing on “Arthur Godfrey’s Talent Scouts” television show. Lauper’s interest in that time period found her exploring the blues side of the coin when she released 2010’s Grammy-nominated “Memphis Blues,” a collection of songs on which she did duets with the likes of B.B. King, Ann Peebles, Charlie Musselwhite and Allen Toussaint, while digging into the catalogs of Little Walter, Albert King and Muddy Waters. It was with this in mind that Sire Records founder Seymour Stein approached Lauper about coming to Nashville to record material predominantly drawn from that 1950s-1960s music era. With Stein providing a list of suggested songs and an introduction to storied Music Row producer Tony Brown, Lauper fell in love with the process and the locale of her latest project. Having narrowed her selections down to classics recorded by iconic artists like Cline (“I Fall to Pieces”), Jackson (“Funnel of Love”) and Marty Robbins (“Begging to You”), Lauper also was joined by an array of famous names helping out with the in-studio heavy lifting, including Willie Nelson, Alison Krauss, Vince Gill, Jewel and Emmylou Harris. Highlights abound whether it’s Lauper and Jewel mastering the Texas swing of Patsy Montana’s seminal “I Want To Be a Cowboy’s Sweetheart,” complete with the latter’s robust yodeling, or Harris lending some crystalline harmonies to the bouncy title cut. And while Gill’s extraordinary guitar work is all over “Detour,” he plays Conway Twitty to Lauper’s Loretta Lynn on a lively reading of “You’re the Reason Our Kids Are Ugly.” Equally notable are Nelson’s contributions to a laid-back version of his “Night Life.” As much a fan as she is a performer, Lauper, not surprisingly, was thrilled by who showed up at the studio.